A good, experienced wedding band can cost anything between €750 to €3,000. Generally bands with more members will be more expensive (there are more people to pay!) However some extremely popular small bands can demand fees similar to larger bands. According to research by “weddingface.com” the average spend on a wedding in Ireland is €21,000.00 (Don’t let your dad see this!) The average spend on evening entertainment is €2,010.00. The other three most important aspects of your big day (again according to weddingface.com) are: 1. The Venue; 2. YOur Honeymoon; 3. The bride’s and the groom’s attire. This one is mostly down to budget and venue. As mentioned above, larger bands are usually more expensive. Another deciding factor is how much space there is for your band to set up? If, for instance, your band play on the dance floor itself then there is less available space for actual dancing. Your venue will give the best advice on this but for advice from the band’s point of view, give Faye or Suzy a call on +353-1-201-3660. We’ve supplied most of the popular venues and we’ll be able to tell you what the bands actually think in this respect..
Can I see the band in advance? We encourage all our clients to go and see the wedding bands play live at our local and free viewing nights before making their final decision, enabling them to get an accurate idea of who they are booking. Bands fall into two categories: Fully Live – meaning that everything you hear on the night is generated by the musicians on stage, with no pre-recorded music at all. This normally means that you’ll have at least three musicians but more likely four or five. An “all live” line-up can include drums, keyboards, bass, guitar and vocals. Some bands include a brass section, taking their numbers up to nine, ten or even eleven! Do you have the space? Remember, you’ll also have more people to pay so expect a higher price. Semi Live – these bands will have an element of pre-recorded music in their performance, generated by computer, keyboards or recorded on disc. Most duos for instance will use some form of backing track to give them the full band sound. This has the advantage of usually being less expensive, quicker to set up and demanding less space. The choice is yours – some people are very determined only to use fully live bands and that’s commendable but the fact is any good band should keep your guests on the floor. Once the party has started most people don’t watch the band, they’re too busy dancing. Function and wedding bands have to appeal to a broad spectrum of audiences. You’ll find the vast majority will perform a highly varied set with something for almost everyone. Always check with your band first to see what’s available. The Irishweddingband-website lets you see a bands set list and this is a good indicator of what you can expect. However be realistic, a traditional gaelic band for instance won’t consider Coldplay’s latest. In Ireland for example, most good function bands will play a little gaelic music as part of their normal set. However, should you wish an extended gaelic set be sure to check first as some bands bring in additional musicians at extra cost. There are a few select bands that are equally at home with gaelic and pop tunes. They’re very much in demand with a resulting price premium and limited availability. If in doubt check with Faye or Suzy first for the best advice. This varies slightly, but the average length of time for a band to perform on your very special day are 2 whole hours. Volume is always at the discretion of you, the client. However it can be difficult to balance the dynamic required for a good performance against requests for very low volume. Also remember – drums have no volume control (other than the drummer,) therefore a band with live drums can have difficulty coping with requests for very low volume.It’s also worth noting that an increasing number of venues have sound limiters fitted. This is a piece of equipment that measures the volume in a function room and cuts the power supply to the stage area which results in the bands performance coming to a somewhat abrupt end! Many bands simply won’t perform in venues with limiters but you need to be aware that this can cause a real nuisance to your guests and the entertainers. In most cases the limiters are set at a reasonable enough level and don’t cause too much trouble but some venues are having real problems with their neighbours and have the levels set at too low a level. Check with your venue if it has a sound limiter – if it does the band can’t be held responsible for any disruption it may cause. Wedding-Entertainment only works with entertainers with a professional and courteous attitude. Every aspect of your booking is contracted and confirmed in writing. Bands cannot cancel a booking for any reason other than serious illness for which we require relevant certificates. 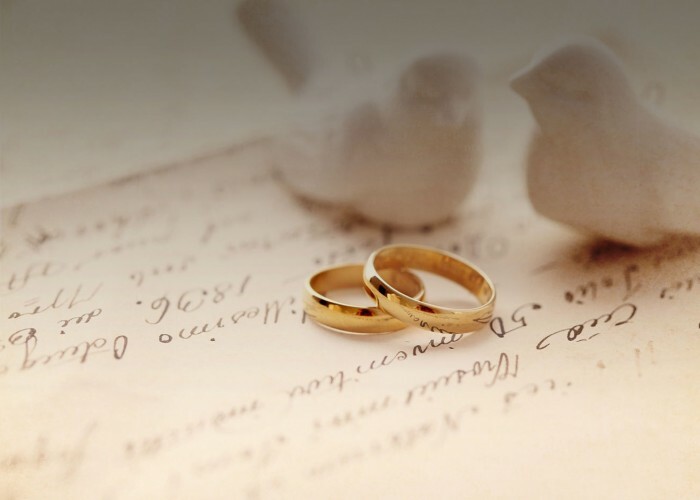 We perform meticulous checks through the life of the booking right up to the week of the engagement. We are therefore aware of any problems before they become an issue affecting the performance. Worst case scenario would be if the band are involved in an accident or break down on the way to an engagement, in this case we would do everything in our power to provide some form of entertainment. 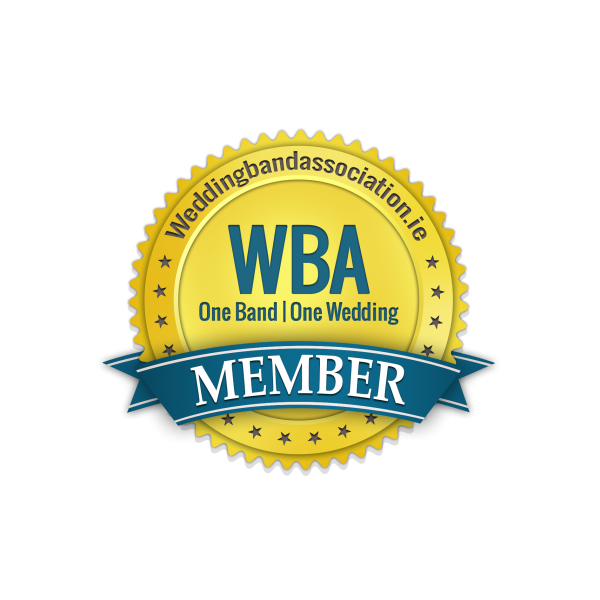 Irishweddingband has access to an enormous pool of talented entertainers. However no agency can guarantee to cope with every eventuality, although every reasonable effort is promised. Our bands don’t work for us. In fact we are employed by them to negotiate contracts on their behalf. As such we have no control over line up changes or a band’s decision to split up. Thankfully this is a very rare occurrence, but even if this does happen it’s our duty to inform you straight away and we’re normally in a position to offer alternatives. If a line up changes drastically or if a band splits you are entitled to cancel your booking with a full refund of your deposit. Please note though that in the case of illness a band has the right to use a qualified dep. (stand in) to be able to fulfill their booking..
Can I book DJs and church music? Yes. As well as wedding bands we represent DJs (from €400 – €950), Church Music Specialists (from €350) classical and traditional musicians – meaning that we can provide you with artists for the late hours of your wedding party, the music at your church ceremony and greeting your reception guests. We have many different types of performers and artists on our roster and can provide a range of themed package evenings including various styles and eras of music. Packages start at €1500. A deposit guarantees the date and band in question will be available for your wedding. If you do not pay a deposit within a week after making a booking the artist will be released. With over twenty years experience behind us we are one of the leading wedding entertainment agencies in the country. Our bands are all experts in their field, with huge experience of getting an audience on the dance floor and keeping them there for the whole night. Our service differs because of the planning we put into each event, working with the client from the very start to create a unique playlist that is dedicated to their event alone – from the first dance to the final party anthems. We can provide the most modern sound equipment, enable you to talk directly to the bands and provide full information on deposits and balances. Book safe in the knowledge that you’ll get exactly what you want.